Buy now before the flowering trees bloom & the pool is opened because thats when everyone ELSE will want it! 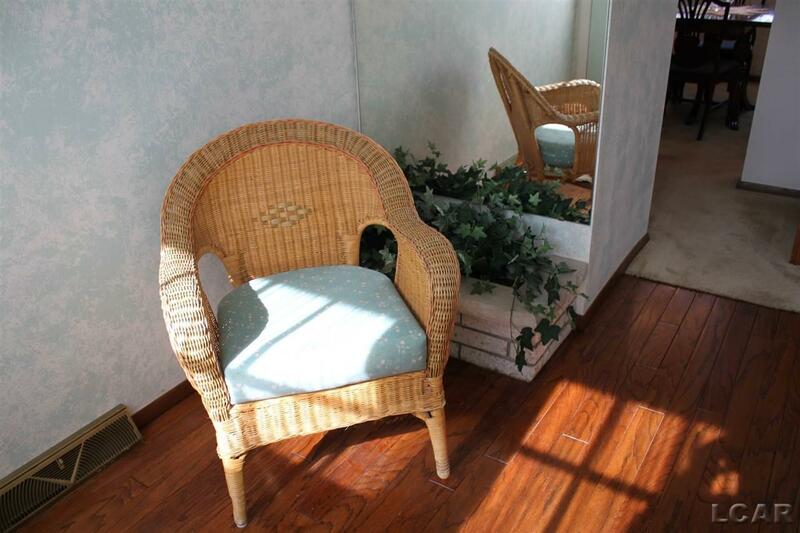 Quality LaVoy-built home with custom open floor plan. Large circular concrete driveway leads to double-door entry & into foyer. Open floor plan encompasses kitchen, two eating areas, & Family room w. wood-burning fireplace w. Heatilator. 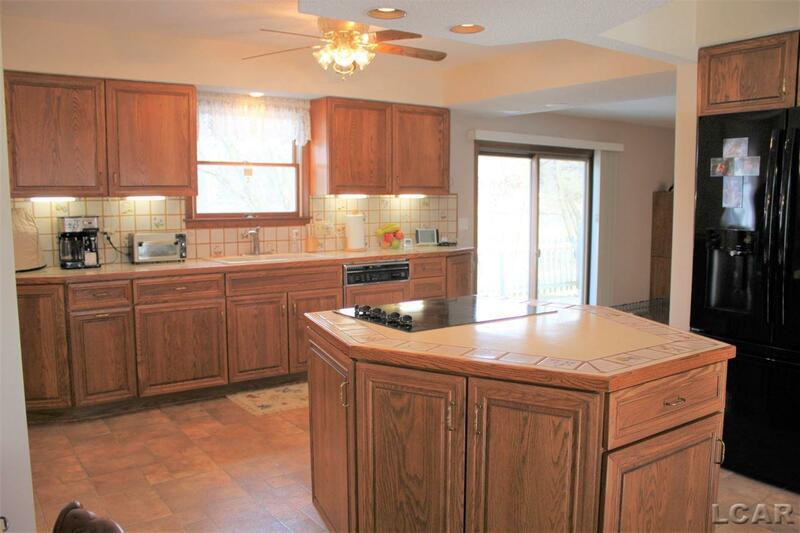 Kitchen has an abundance of quality cabinetry w. custom pull-out drawers & large ceramic-covered island with cooktop. Lower level offers a bar w. room for a pool table & lots of storage area. 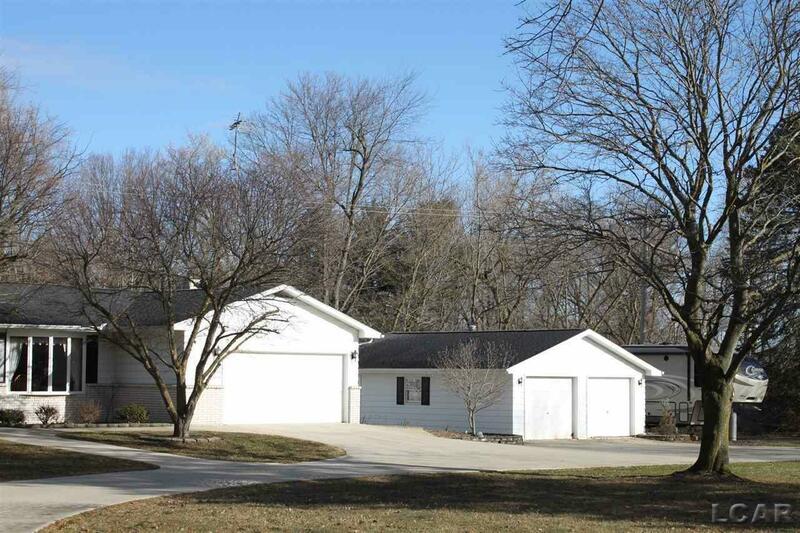 Additional 24 x 30 heated garage, along with the attached 2-car garage. Beautiful 16x32 in-ground pool, patio, & pool house! Quaint 24x40 western-style barn. Incredible private setting! Seasonal "babbling brook" on property which flows into Macon Creek. Many recent updates. You wont find another home with this kind of setting & all these features for this price on the northeast side of Tecumseh. 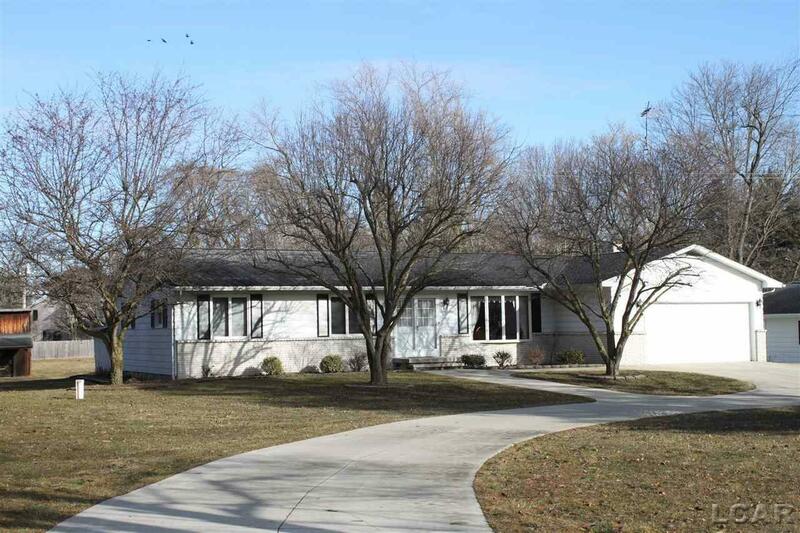 Great driving access to Ann Arbor, Saline, etc.